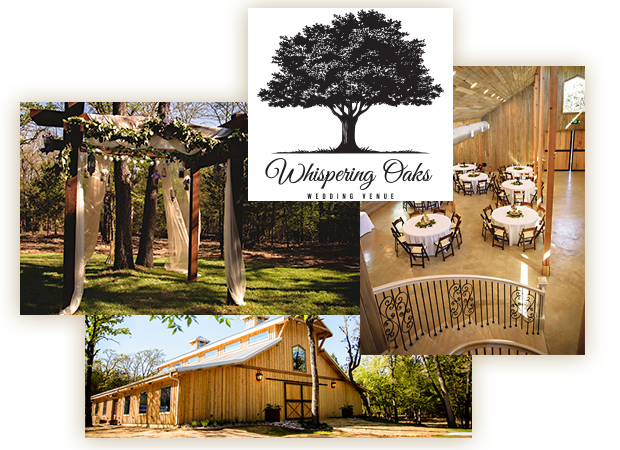 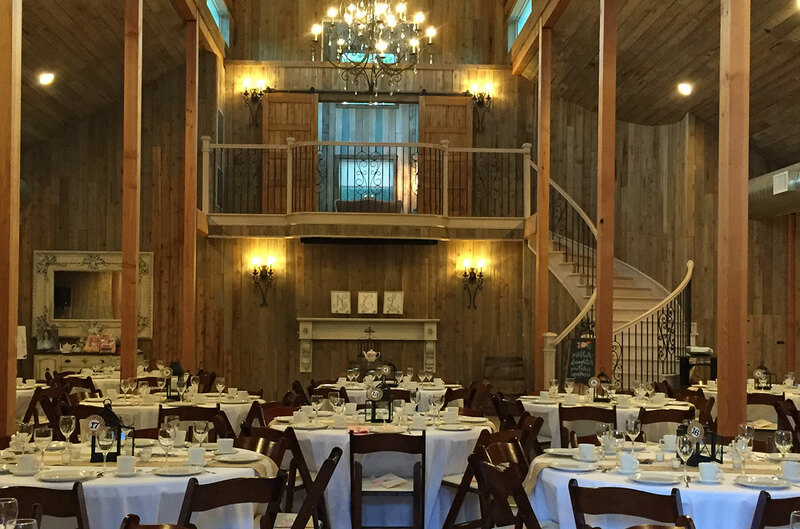 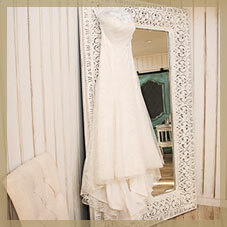 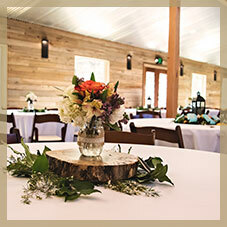 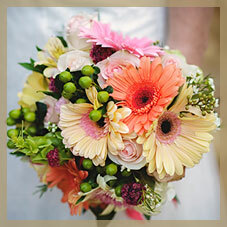 Here at Whispering Oaks we’ve been diligently working to create a truly unique wedding experience for your special day. 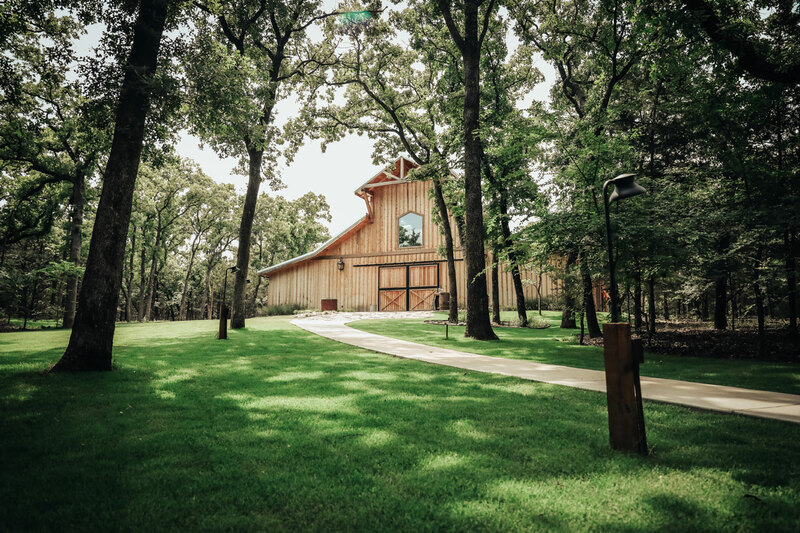 The minute you walk on property, you’ll understand. 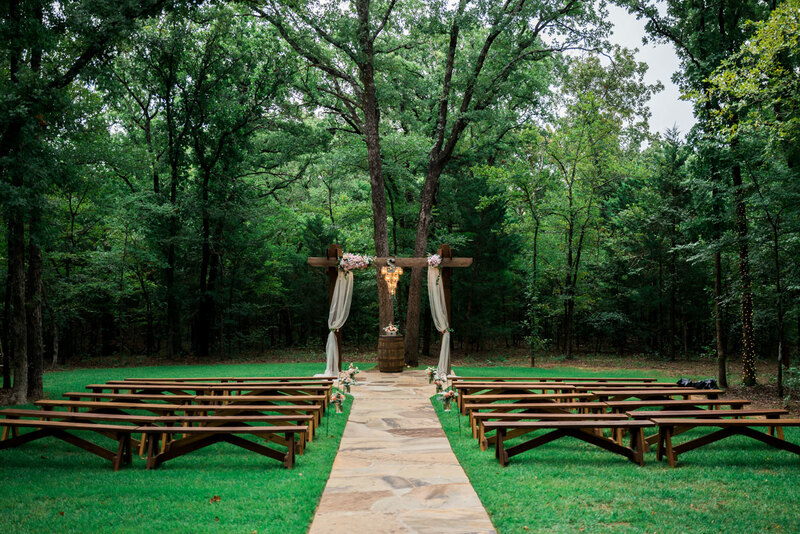 Encircled by beautiful oaks and gentle breezes, you’ll instantly find yourself in your own, secluded wooded paradise. 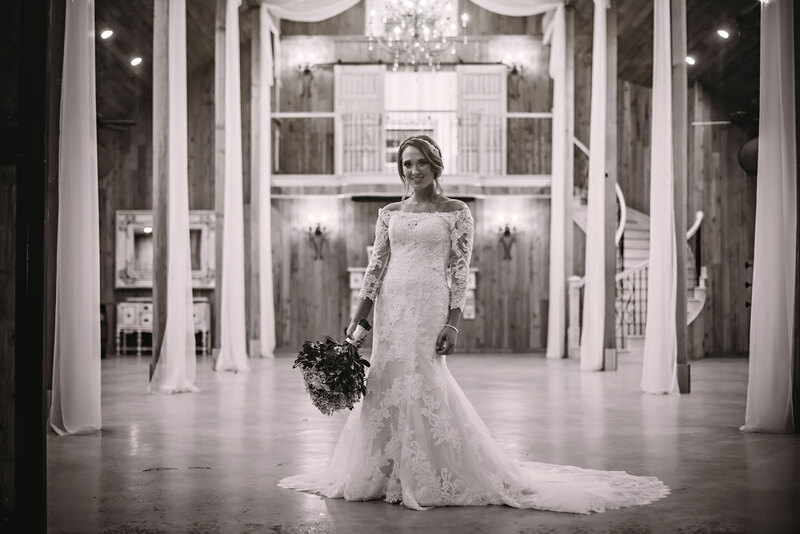 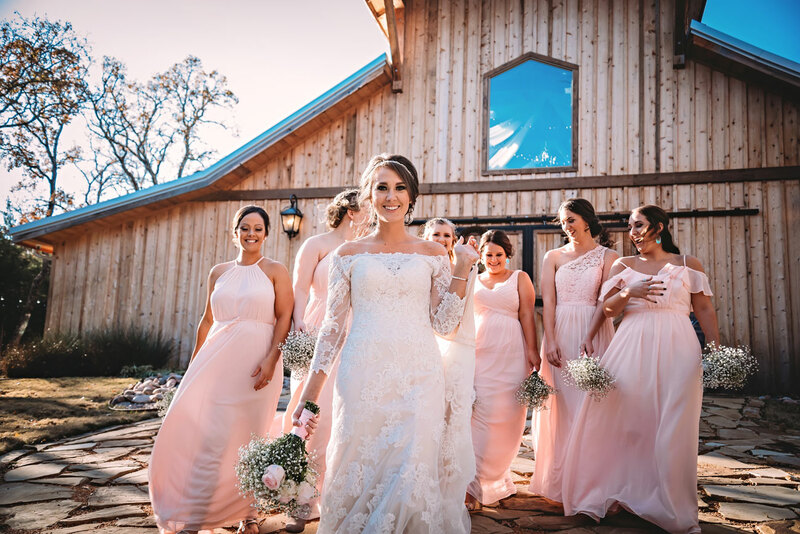 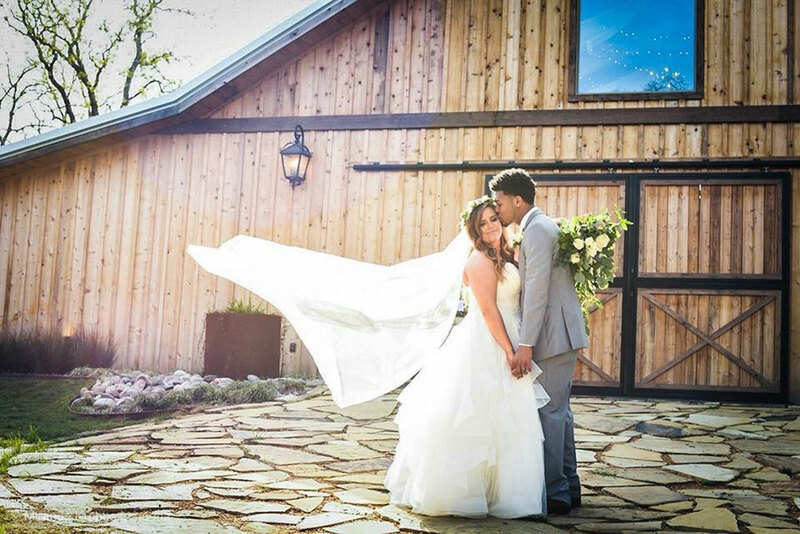 Beautiful rustic wedding barn venue in the heart of North Texas. 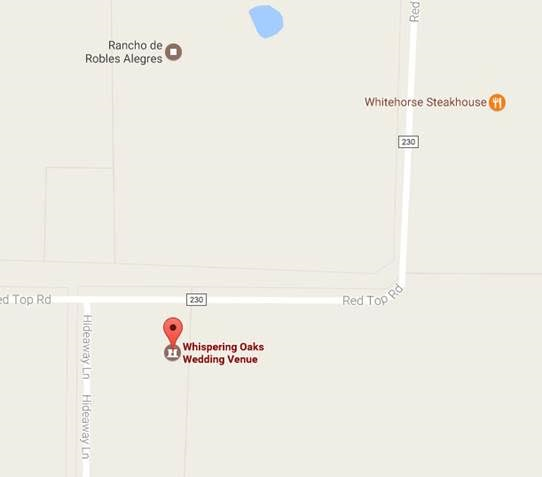 Destination wedding right here in Valley View Texas.